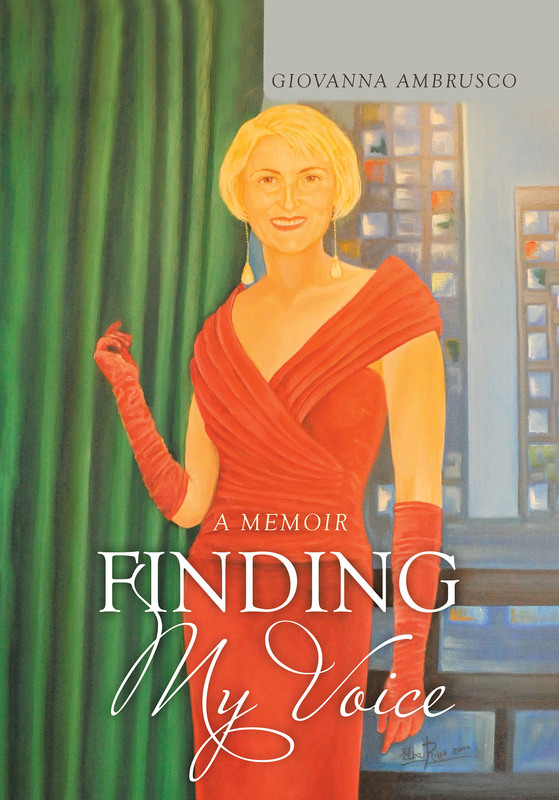 In this memoir Giovanna: Finding My Voice, Giovanna, the oldest of five girls and the fourth child of eleven children, tells the story—one that is both familiar and extraordinary in the events it encompasses, and engaging in the courage and candor of its telling. In her own words, we follow her experiences as a young naive woman who leaves her small town in Italy for a new life in America. She goes on to endure difficult and challenging times, turning them into a life-long series of successful achievements. Although her earliest hopes and dreams went unheard, she was determined to find her voice and did so as she learned to speak a new language, nurture a family, build a clan, establish businesses, and follow her passions to experience a fuller life.